The Ondaatje Theatre is renowned for lectures and debates. 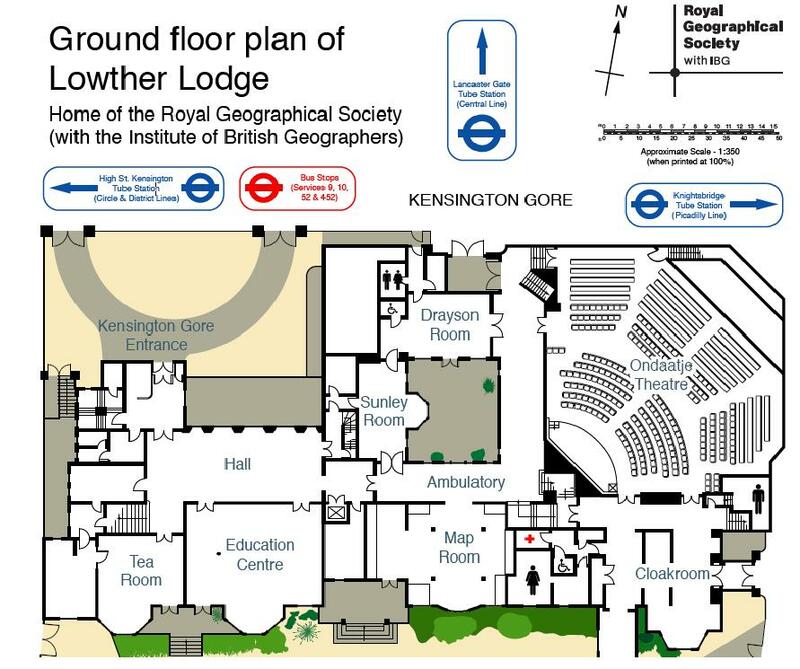 Accommodating audiences of 750, it is the foremost London venue for presentations on a wide range of subjects. Completely refurbished in 2001, care was taken to keep the traditional ambience at the same time as providing comfortable seating, climate control and up to date audio visual facilities.